Two of most commonly studied texts in AP Language courses (and in most classes that study rhetoric) are JFK’s Inaugural Address and MLK’s “I Have A Dream” Speech. 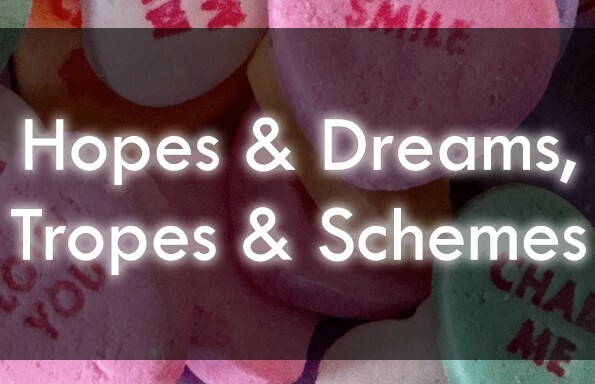 These speeches are so popular because they’re incredibly rich with rhetorical devices, innovative twists of language, and compelling arguments. But for the same reasons, a thorough analysis of these texts can be a tall order for your students. The “SoapBox” lesson bundle includes transcript of both speeches for students to read and analyze on their own, as well as a comprehensive guided analysis that embeds close reading and analytical questions into the transcripts themselves. To put this in perspective, the JFK guided analysis is 12 pages long, and the MLK guided analysis is 11 pages long. 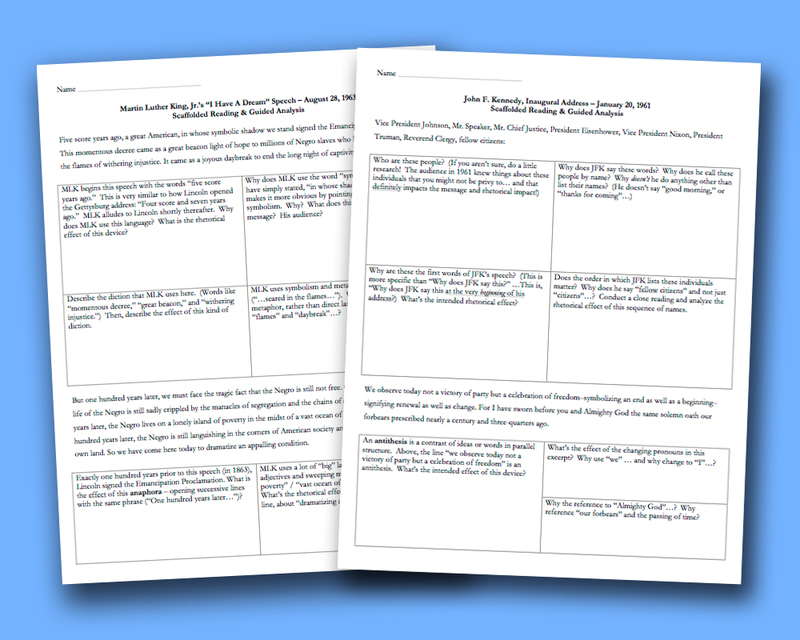 These reading guides model the thinking process associated with deep rhetorical analysis and close reading for students while prompting them to delve deeply into these incredibly rich texts! Scroll down for more details about the materials themselves. To gain instant access SoapBox, and ALL of our other awesome resources, join the TeachArgument Community now! Or, to grab SoapBox “a la carte,” simply add it to you cart for only $5.99! 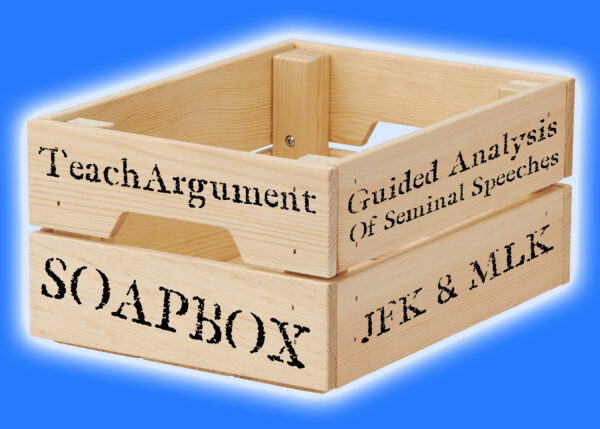 “SoapBox” provides students a transcript of each speech (MLK’s “I Have A Dream” and JFK’s Inaugural Address) with a series of analytical and close reading questions embedded throughout. 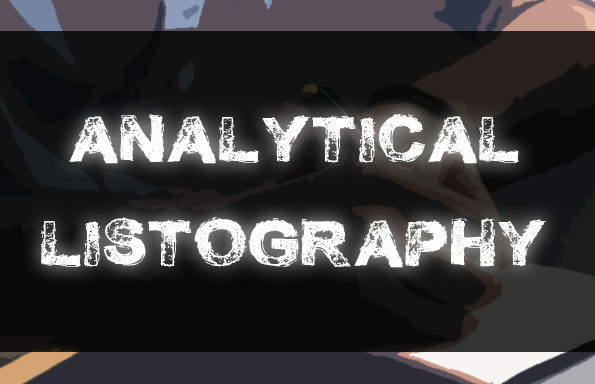 The purpose of these guided analyses is to model the kind of high level thinking students should be doing as they engage with these kinds of texts, and to prompt students to think closely about these speeches themselves. SoapBox guided analyses can be assigned as a follow-up to students’ original independent reading and analysis, as groupwork, as a framework to guide a larger class discussion, or even for homework. 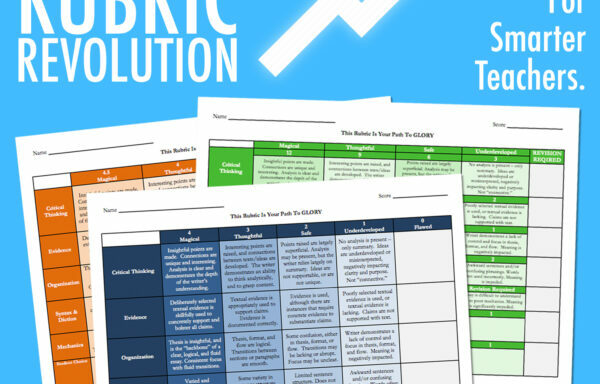 Each guided analysis includes over ten pages to text specific questions to ensure that students are considering all elements of language, nuances in word choice, rhetorical devices, and overarching arguments. Once students have utilized the SoapBox reading guides, the responsibility of digging deeply into texts should be placed more heavily on them — rather than continuing to rely on scaffolded analyses. Students might even be prompted to create their own versions of SoapBox reading guides for subsequent speeches and texts, to be shared (jigsaw style) with their peers! To gain instant access SoapBox, and ALL of our other awesome resources, join the TeachArgument Community now! Or, to grab SoapBox “a la carte,” simply add it to you cart for only $5.99!